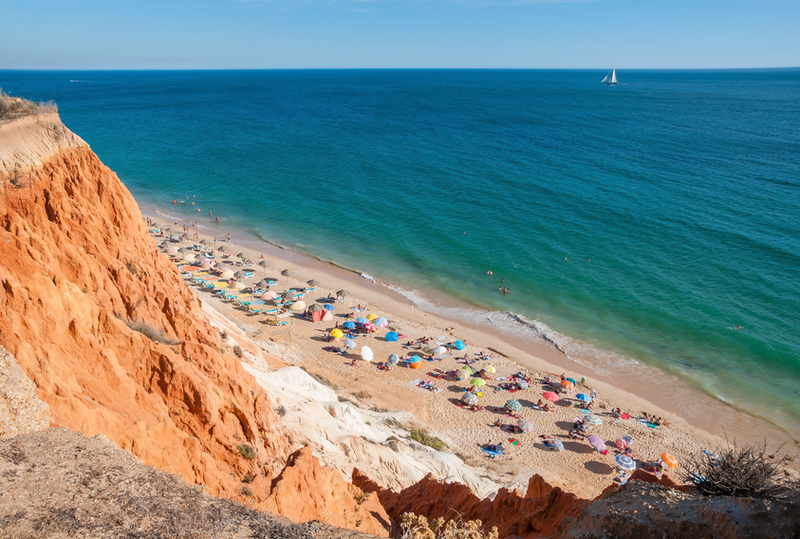 Located just around 3km from Vila Real de Santo Antonio, Monte Gordo is home to one of the Algarve’s most beautiful and most popular beaches. The beach is wide and flat, the water is warm and the sand is almost white and all of this makes it the ideal choice for families. It is also perfect for those travelling with younger children as the beach is flat and the water is slightly warmer for a swim or a paddle. 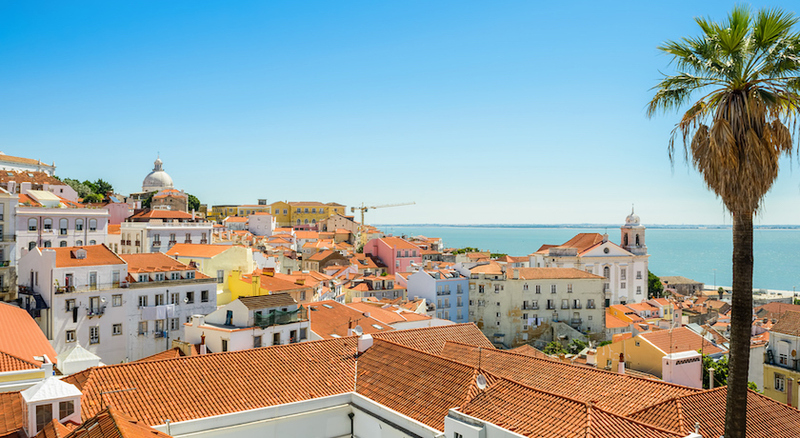 The spacious town centre is made up of wide streets and flat cobbled areas. 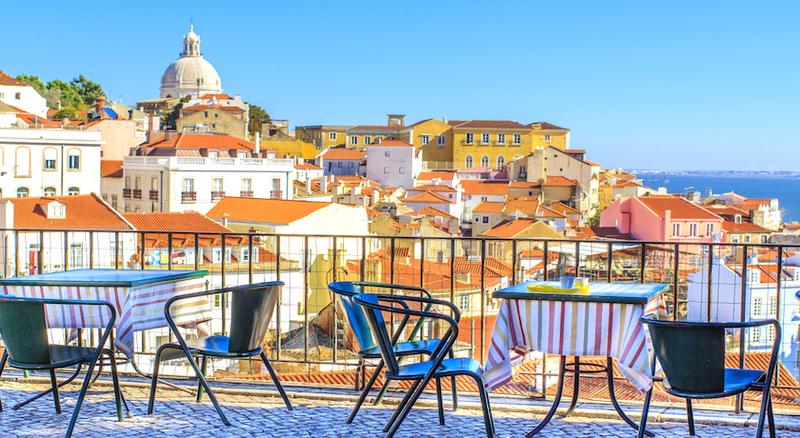 In the town, there is a diverse selection of restaurants catering for every cuisine and taste, while the nightlife is relaxed and social, focused around late-night bars and restaurants. Located in the quiet local resort of Monte Gordo, a very attractive property which is friendly and welcoming, Alcazar Hotel & Spa is a very good choice for laid back holidays in a relaxing environment. Alcazar Hotel & Spa is only approx 300m from the sandy beach, and there are plenty of cafes and shops in the direct vicinity. The hotel offers a good selection of in-house amenities and the large swimming pool and kiddies pool are surrounded by sun terraces, forming the centre piece of the complex. There is so much to see and do in Monte Gordo with several golf courses close by, water sports of all kinds, jeep safaris to inland lakes or leisurely boat trips along the Guadiana river that you’ll be sure to make some great memories! Cycle along the miles of quiet paths and roads. A very attractive property which is friendly and welcoming, Alcazar Hotel & Spa is a very good choice for laid back holidays in a relaxing environment. Located in the quiet local resort of Monte Gordo. Guest rooms are furnished in comfortable, modern style. Each is twin bedded and has air conditioning, phone, safe, satellite TV, minibar, hairdryer, bathroom and balcony or terrace. Alcazar Hotel & Spa is only approx 300m from the sandy beach, and there are plenty of cafes and shops in the direct vicinity. The hotel offers a good selection of in-house amenities and the large swimming pool and kiddies pool are surrounded by sun terraces, forming the centre piece of the complex. Further amenities include buffet restaurant "Al-Gharb" and bar "Alambique", both with a Moorish theme, "Olive Trees" terrace and chill-out area with delightful canopy beds. The hotel also offers a tennis court, children's playground, occasional live music, gift shop, 24 hour reception and free WiFi. The lovely Spa area provides an indoor pool, gymnasium, jacuzzi, sauna, massage and various treatments.